If you are looking for the latest in productivity features and image quality in an environmentally friendly package, look no further than the IGEN 4 Press. The IGEN 4 Press has been designed from the ground up to reduce waste and minimize environmental impact, while delivering unparalleled productivity and color to your products. The IGEN 4 Press combines best-in-class features that optimize workflow, enhance productivity for your team, and deliver consistently crisp and beautiful prints. 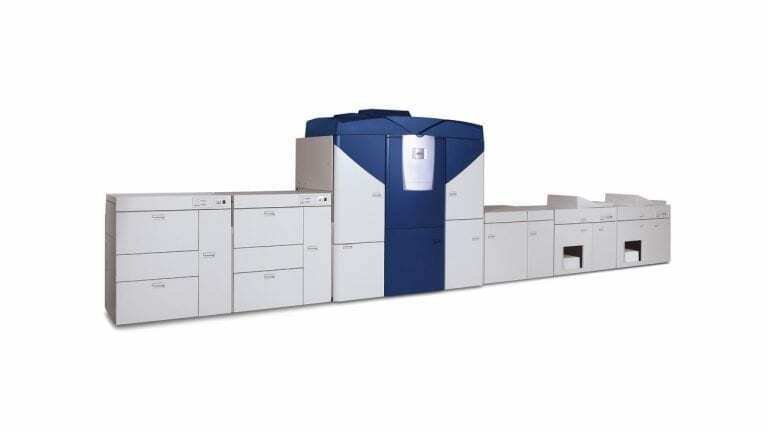 Cutting edge technology and intelligent design have come together in the IGEN 4 to provide a digital press workstation that is ready to help your business meet the demands of of the modern digital printing world as it continues to evolve.